remood — reboot your mood. Everyone is familiar with it. Pressure of time, stress and constant overstimulation define our everyday life. 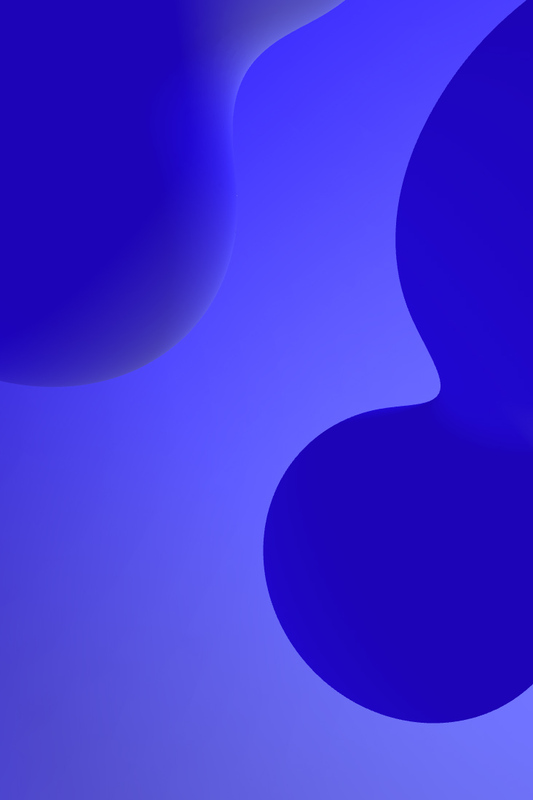 We created remood for everyone who want’s to escape it for a few minutes. By plunging yourself in your own world of sound and colours, you can relax, stimulate creativity and strengthen the concentration. 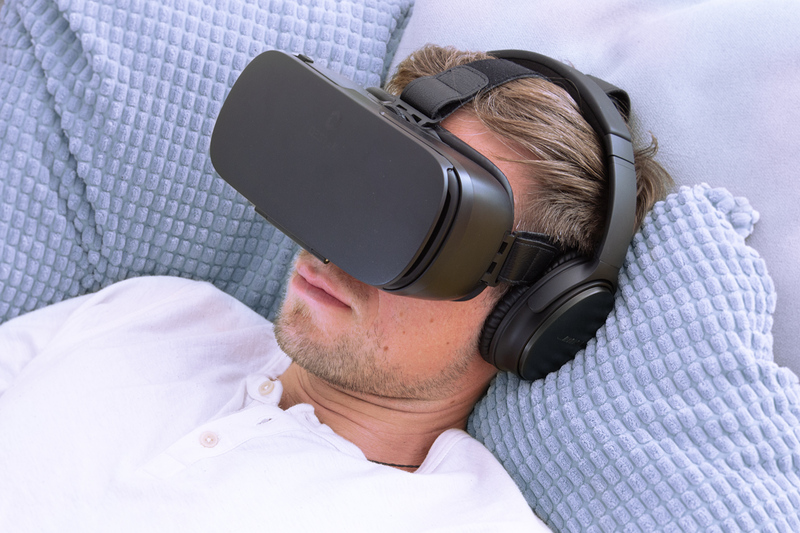 The VR app remood addresses emotions and senses based on the scientific knowledge of brainwave research, color and tone psychology in combination with “Virtual Reality”. A brain has approximately 86 billion neurons, which are distributed in fine branches. Depending on your mood, the neurons are inhibiting or active in different areas of the brain. For example, if the body is under stress, neurons fire the signals without any restrictions. Whereas, in the sleeping state, a neuron sends only few signals per second. This interplay results in overall activity which in turn produces a special wave pattern. The wave pattern can be shown by an electroencephalogram (EEG). The resulting vibrations can be classified into delta, theta, alpha, beta and gamma waves. Depending on frequency range, the body is in certain mental, emotional and cognitive states. These can be influenced by Brainwave Entrainment, a form of brain stimulation. If acoustic, visual or electric stimuli are supplied to the human brain from outside, it can synchronize with the outside frequency ranges. remood makes it possible to influence these brain wave patterns in a positive way and offers 3 sessions in different modes. The relax session helps you reach a deep state of relaxation and a meditative state. Revive makes your ideas flow and boosts your creativity. Become inspired. Reload is perfect to get a boost, and to enhance your focus and concentration. Beta waves ϐ 14–30 Hz: wide awake and attentive, concentrated, normal frequency band throughout the day, fully conscious. 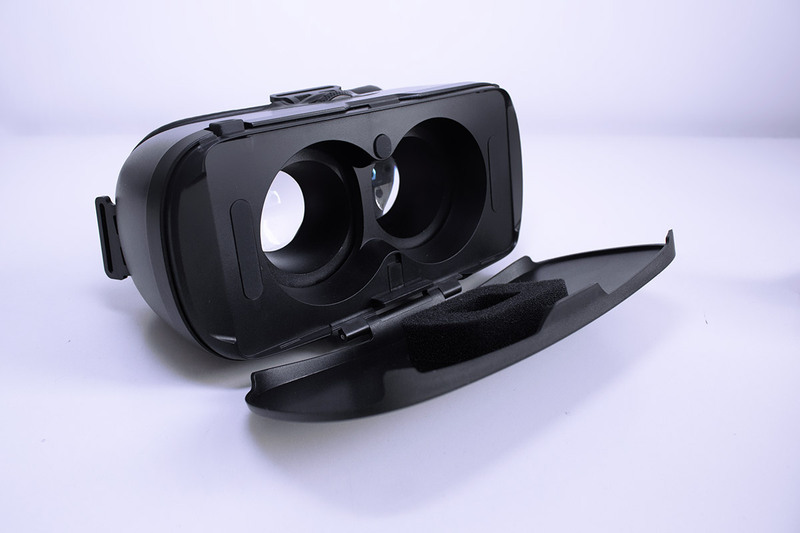 With our VR app everyone can relax, stimulate creativity or get focused. First of all just swipe left or right and choose your session. 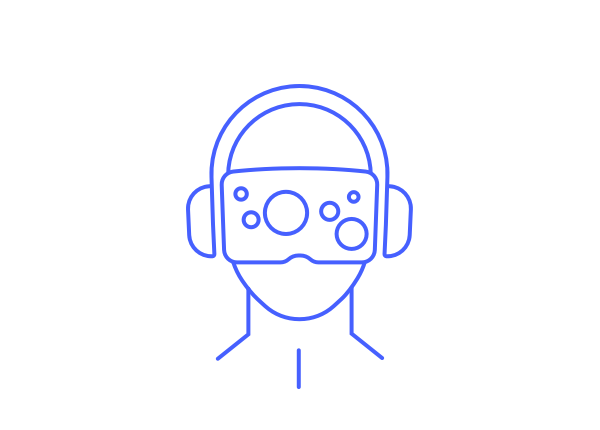 Choose between Animations or Light pulses by using a VR headset. You also can enjoy the session by pure Listening. 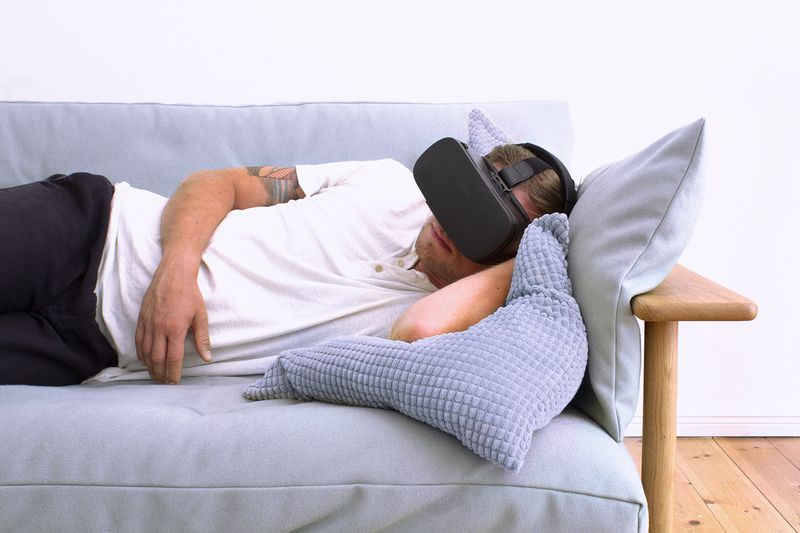 If you don’t have a VR headset, you can deactivate the mode. Finally choose a sound and add Neurobeats if you want. Depending on the frequency played, the mental state can be influenced. Neurobeats and Light Pulses provide an opportunity of acoustic and visual stimulation. Optimally matched to each other, the isochronic tones and stroboscope-like Light Pulses can positively influence the brainwave patterns. Based on the scientific research, the individual sessions of the VR app can be assigned unique colors with the corresponding effect. 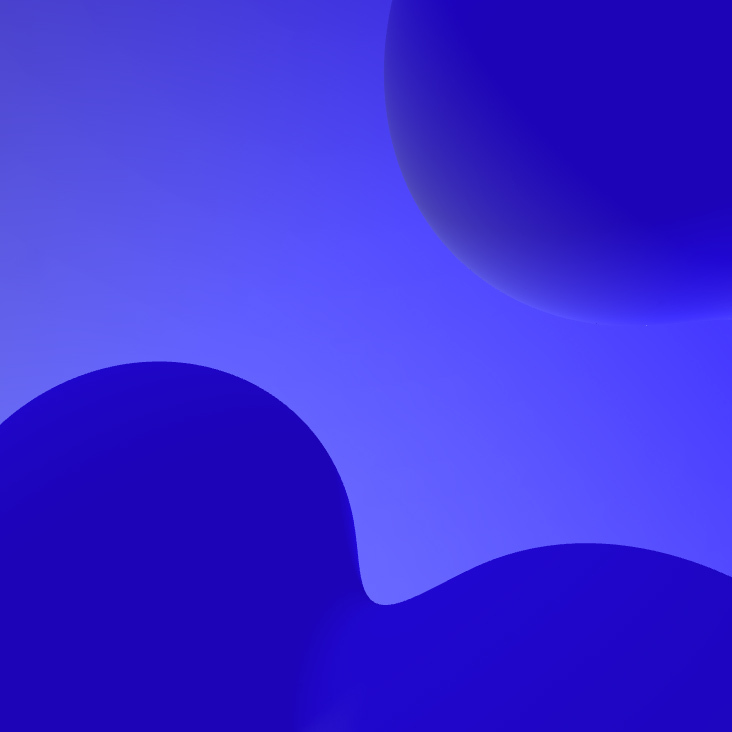 The relax session, which aims to put the user in a light sleep until deep relaxation, is predominantly violet to blue tones. The revive session mainly depicts cyan to green-colored and yellowish surfaces or graphics, as this is supposed to be relaxing, but also stimulating. 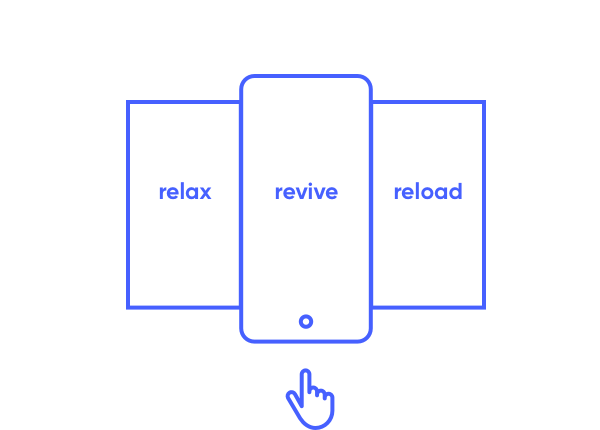 Reload, on the other hand, intends to increase and activate the concentration of the user. Therefore, shades of yellow-orange to red to magenta are used here. 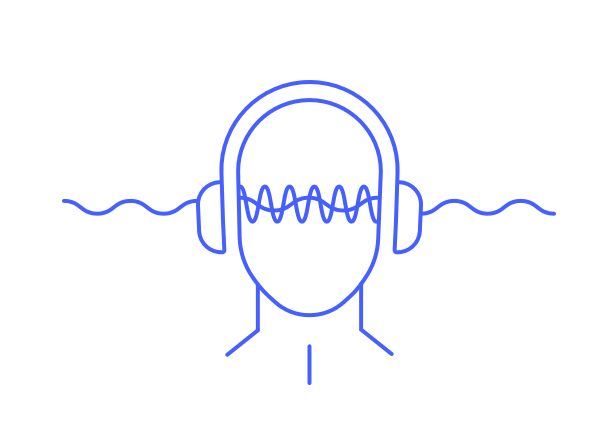 The sounds of remood provides audio technology based on neuroscience studies. In a specially determined study, the cross section was determined, how keys are perceived in terms of color. The study involved 143 subjects. Neurobeats and Light Pulses provide an opportunity of acoustic and visual stimulation. Optimally matched to each other, the isochronic tones and stroboscope-like Light Pulses can positively influence the brainwave patterns. They consist of fast successively pulsed signals in a uniform interval and thus have a constant frequency.